It can be such a huge expense, but such a vital part of FNQ life - AIR CONDITIONING! And usually if one goes - the others aren't far behind ... wouldn't it be terrific if there was an option to pay it off - and wouldn't a no interest plan suit pretty much EVERYONE?? Of course it would, but the other thing next to cost is of course service and experience. 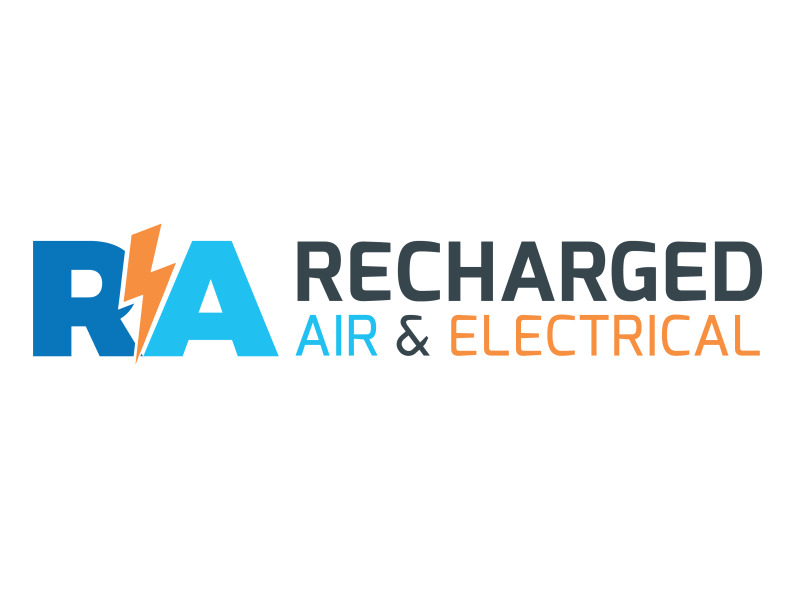 And that's where Abbie, Ben and the team at Recharged Air & Electrical have absolutely got you covered! 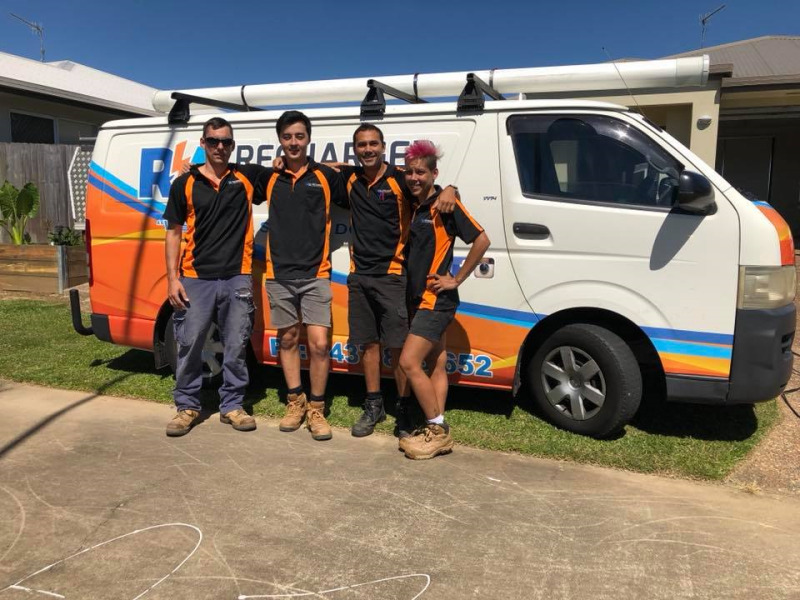 With more than 15 years of experience installing and servicing domestic and commercial air conditioning, you know they are here to stay and offer all the right back-up service to keep you ticking along nice and cool.